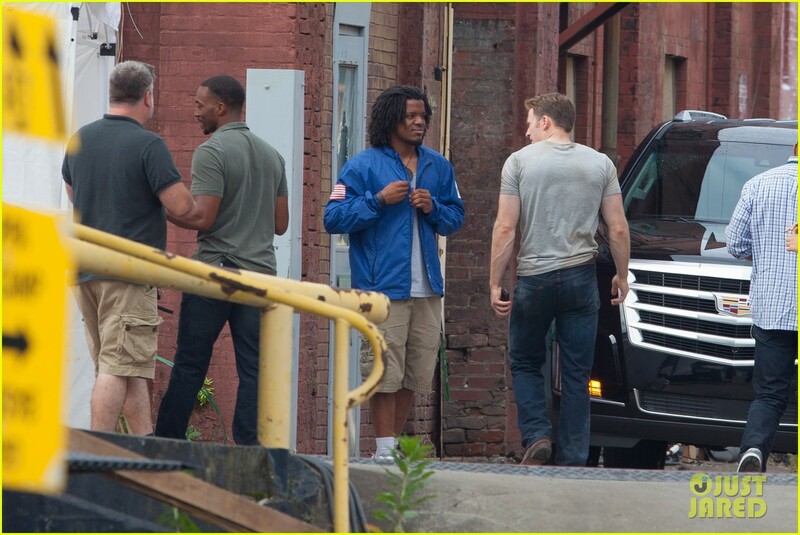 Take a first look of Chris Evans, Anthony Mackie and Emily VanCamp on a somber set of Civil War. 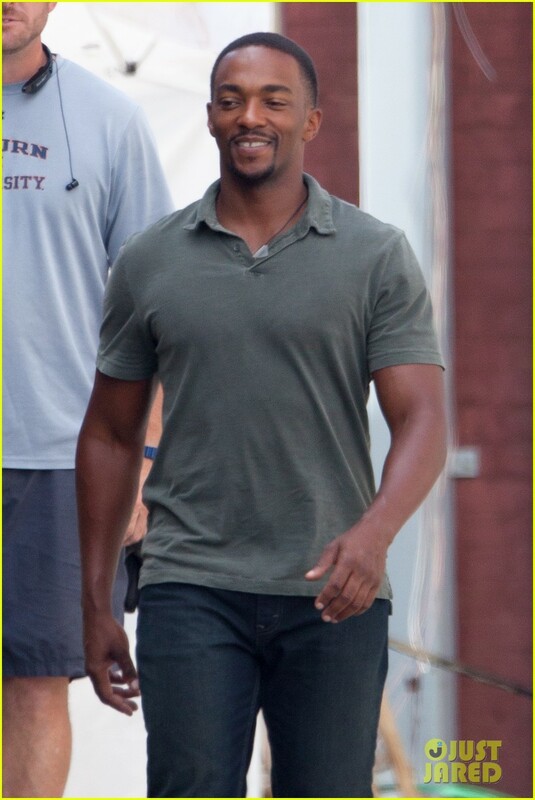 The three actors were separately shooting scenes at Atlanta, Georgia. 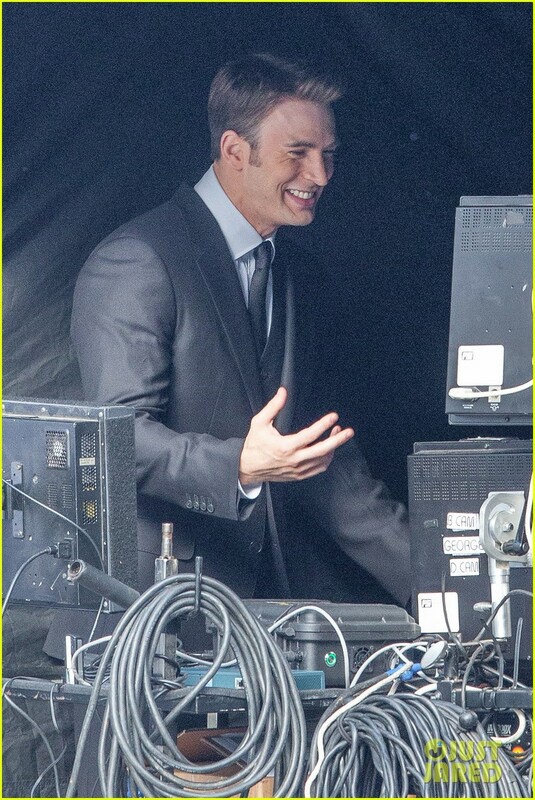 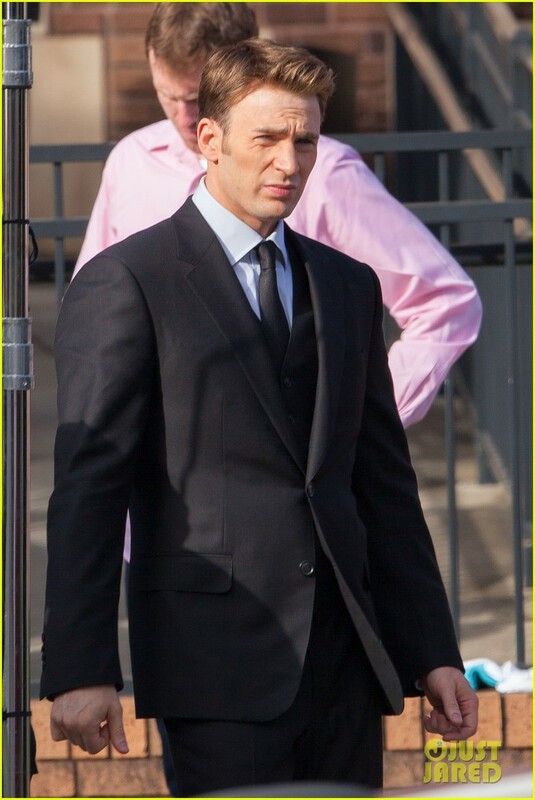 Comic Book Movie reported that Evans and VanCamp shot a funeral scene that sets in London which we can deduct is for Peggy Carter. 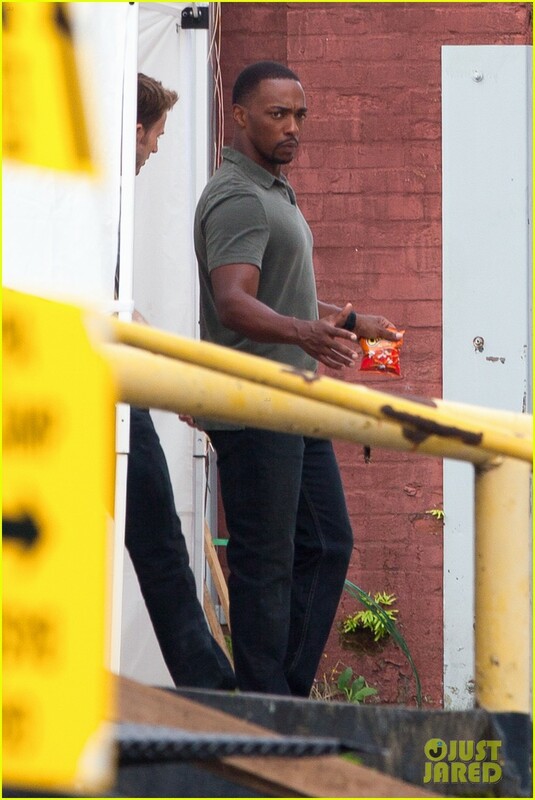 Meanwhile, we don’t know what scene Mackie was shooting but he was all casual compared to the other two’s black and somber ensembles.